Its first year with the Uruguayan coach was very successful for Barça given that they won the League on the final day of the campaign. The following season, they won the title again, on the last day of the season, pipping Valencia once again. 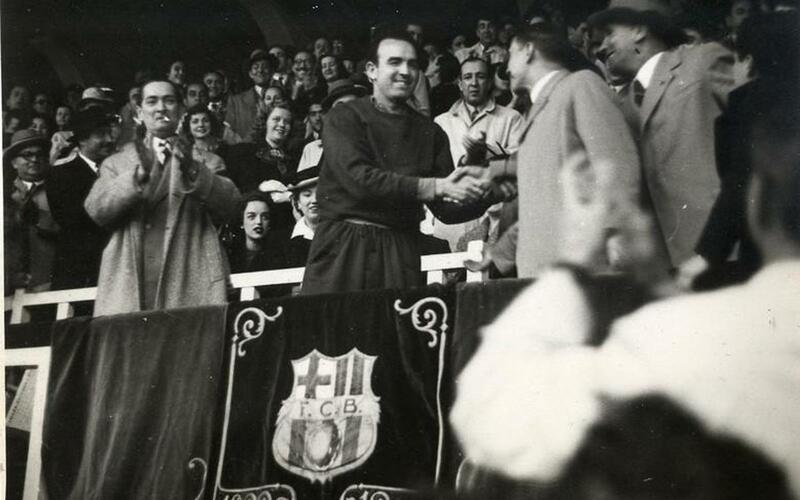 In the 1949-1950 season, the team won the first edition of the Latin Cup against the champions of Italy, France and Portugal. They came fifth in the League, which caused fans and players to lose faith in him. He was finally dismissed and Daucik took over.